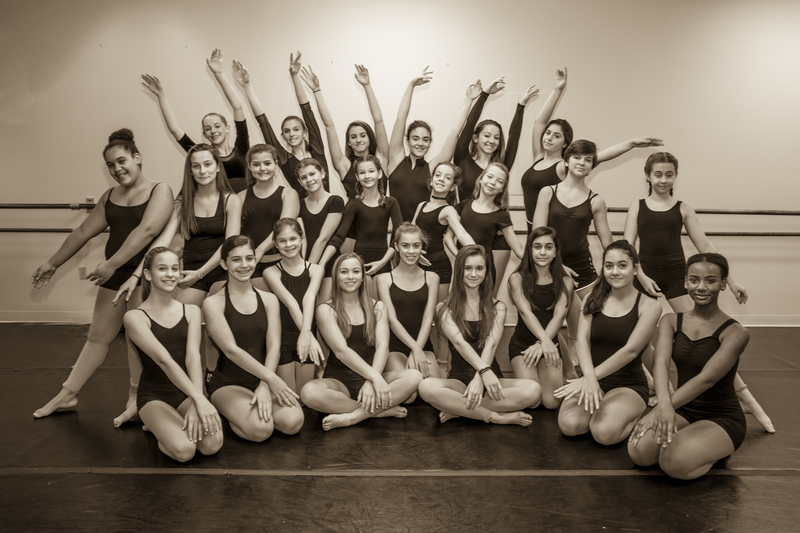 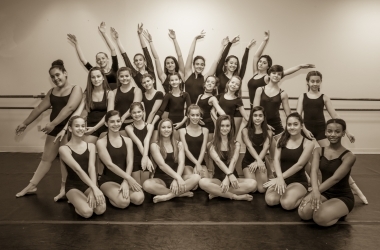 D-Tour Dance Company was created in 2013 under the direction of former Pilobolus Dancer, Rebecca Anderson Darling. 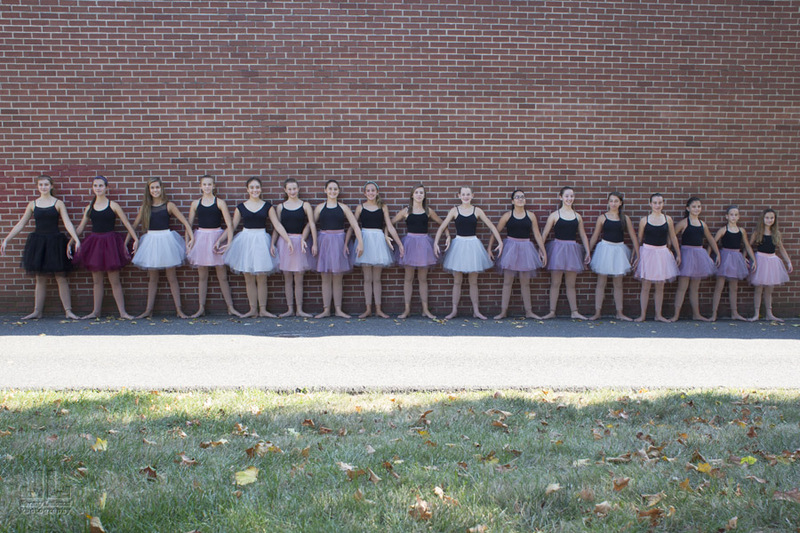 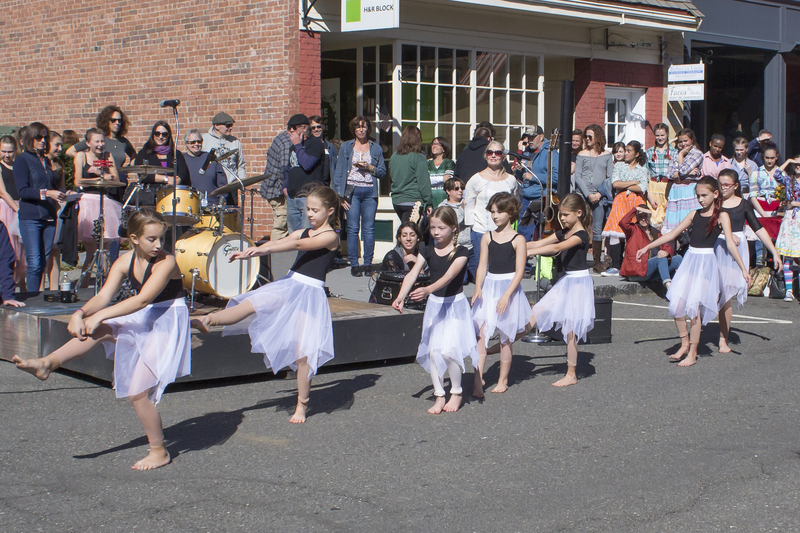 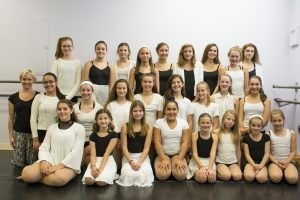 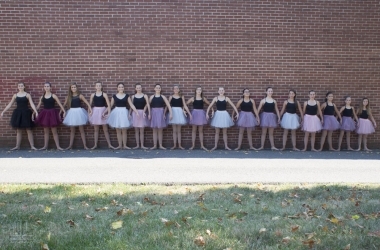 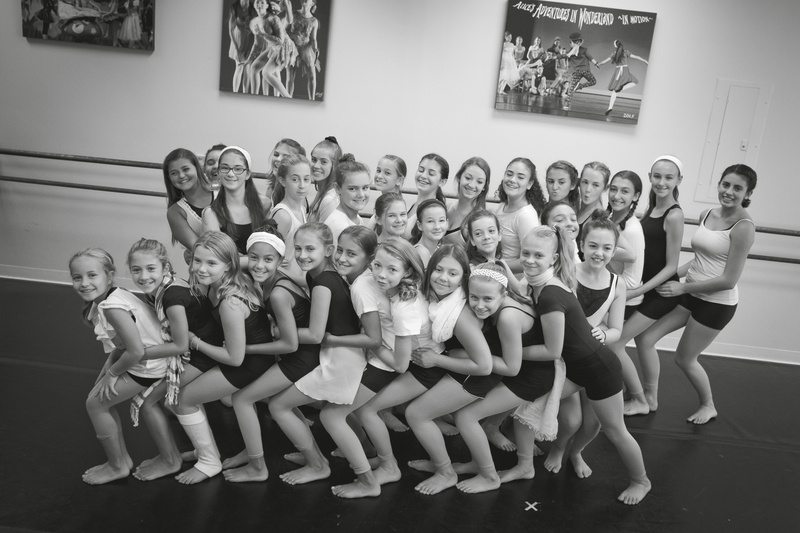 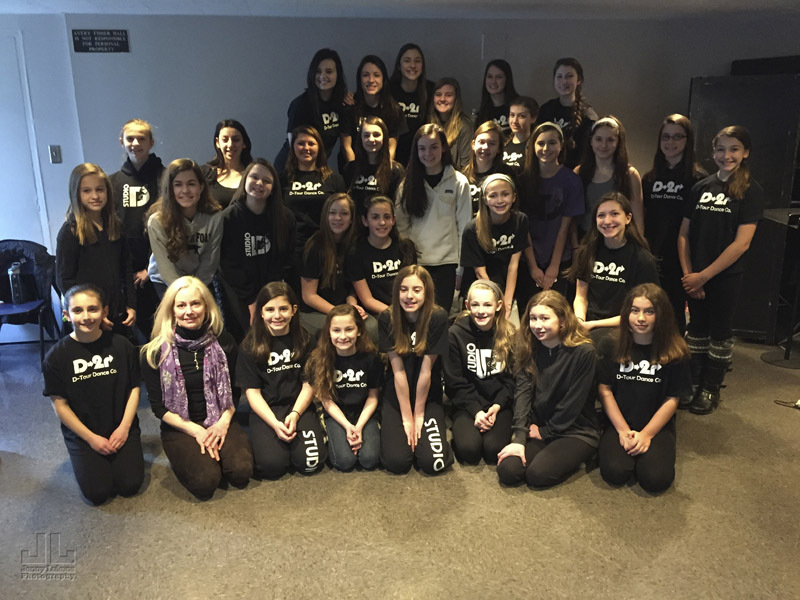 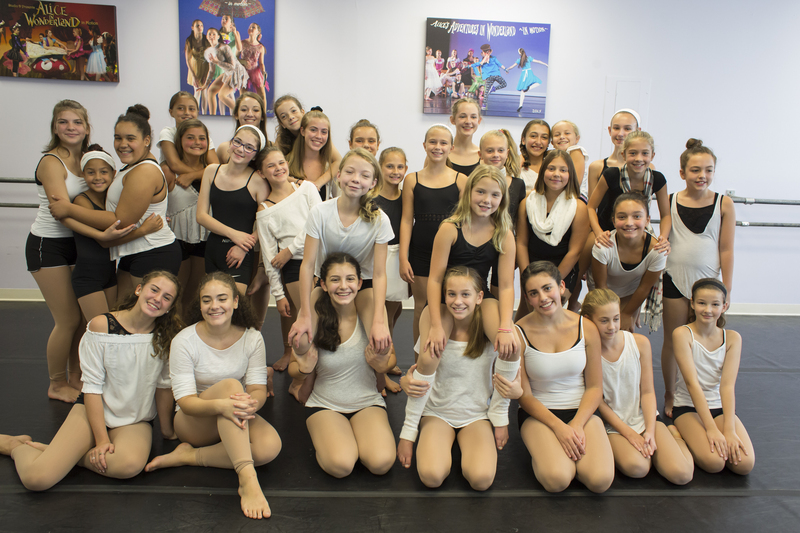 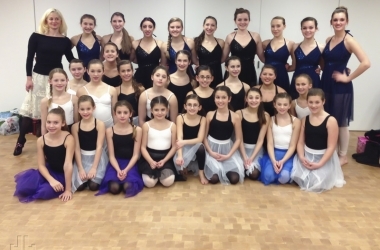 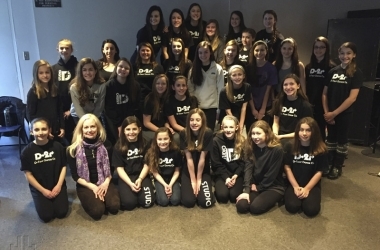 D-tour is comprised of an elite ensemble of dancers well-versed in many styles of dance, including modern, contemporary, classical ballet, jazz, tap and hip-hop/street dance. 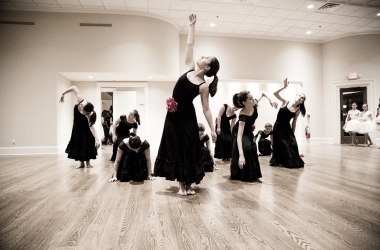 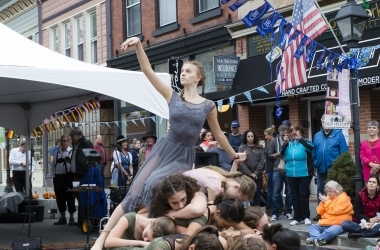 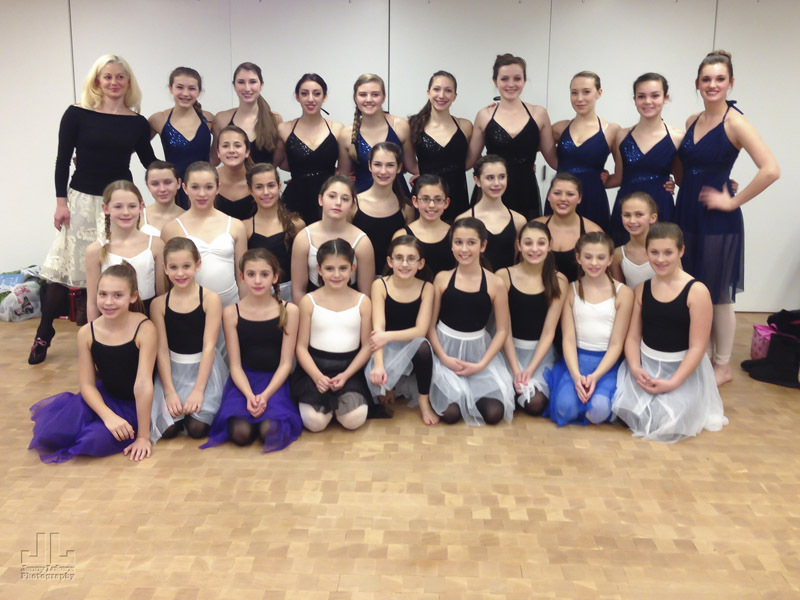 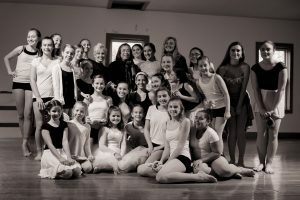 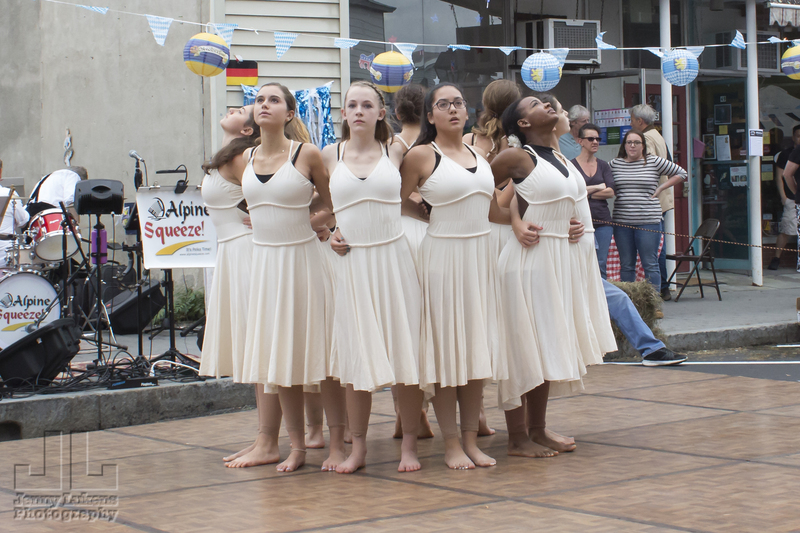 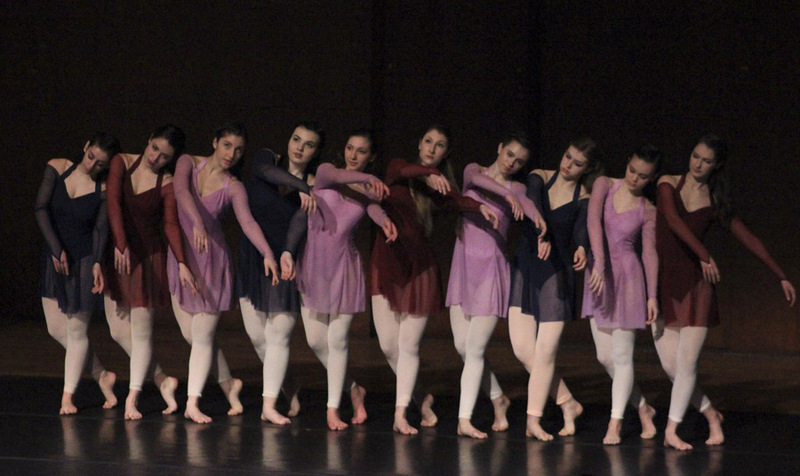 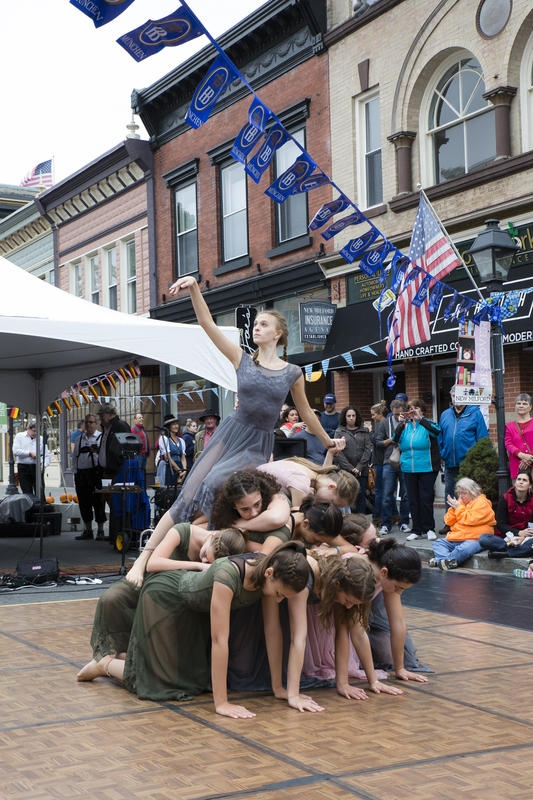 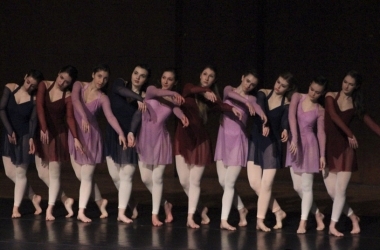 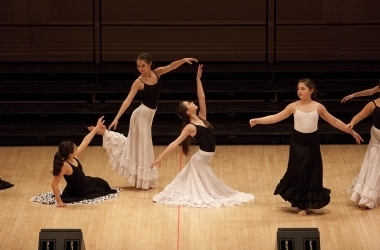 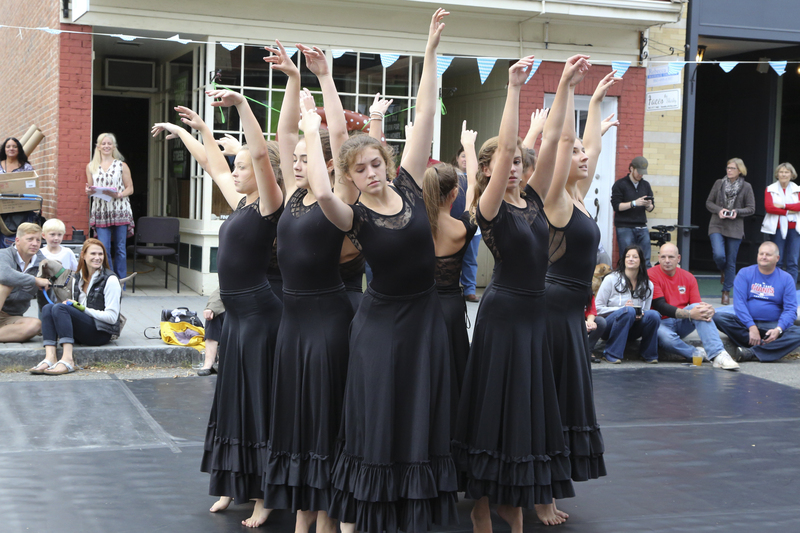 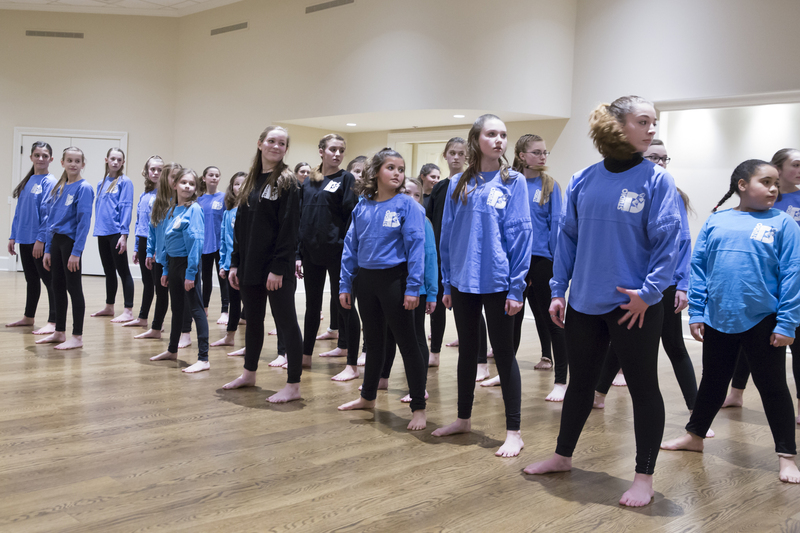 Each year, we focus on improvisation, partnering and creative collaboration culminating in the creation of a new Company Work and Studio D’s “In Motion” Dance Productions. 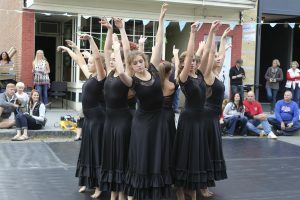 Studio D is known for innovative performances taking classic tales and setting them “in motion” using a unconventional blend of dance, imagery, props, music and storytelling. 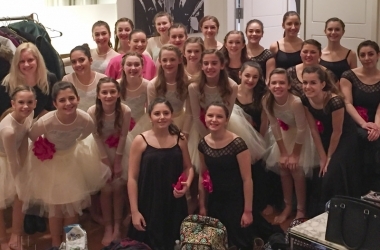 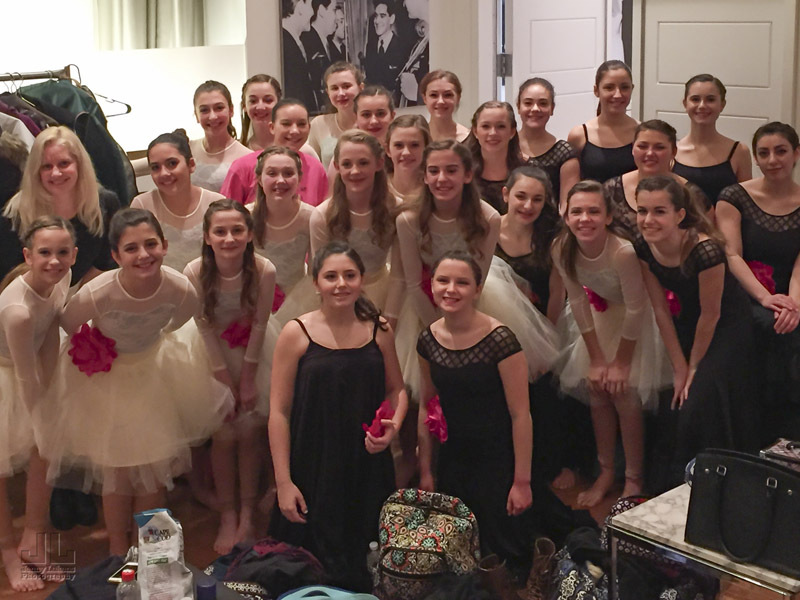 D-tour performed with PAE at Carnegie Hall in 2014, Lincoln Center in 2015 and again with PAE at Carnegie Hall in 2016.